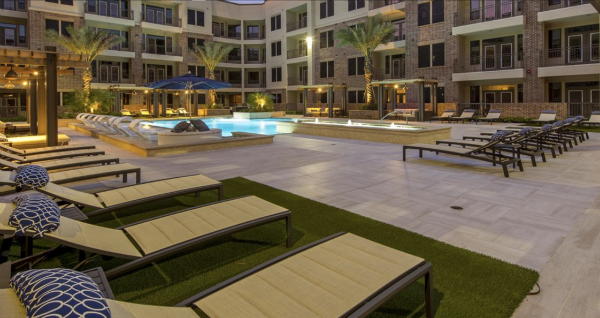 Move For Free has helped thousands of people find the perfect apartments for rent in Houston. 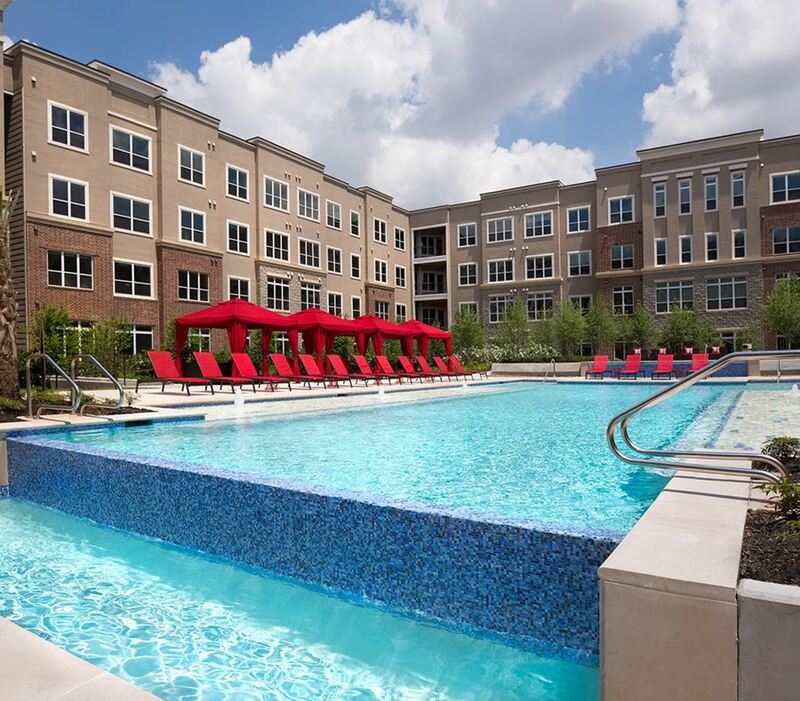 One of the most popular amenities renters always ask about is the pool. 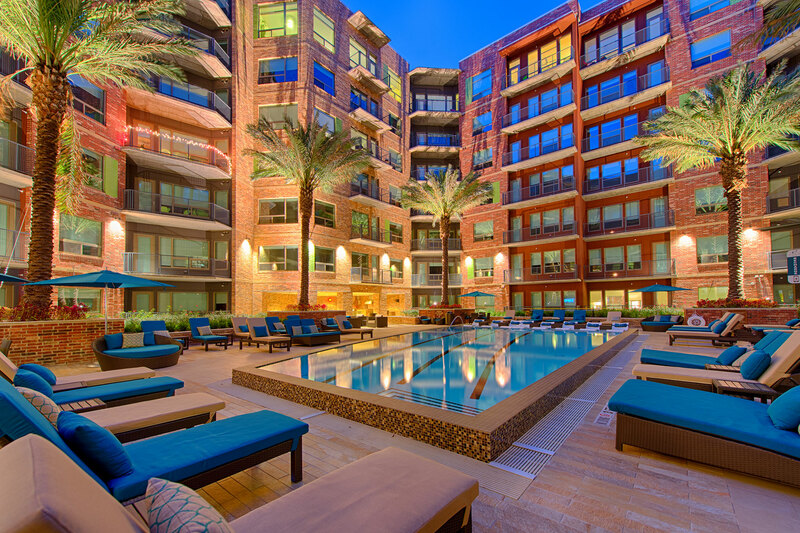 Who doesn’t like enjoying a bit of serenity in their own tropical oasis? 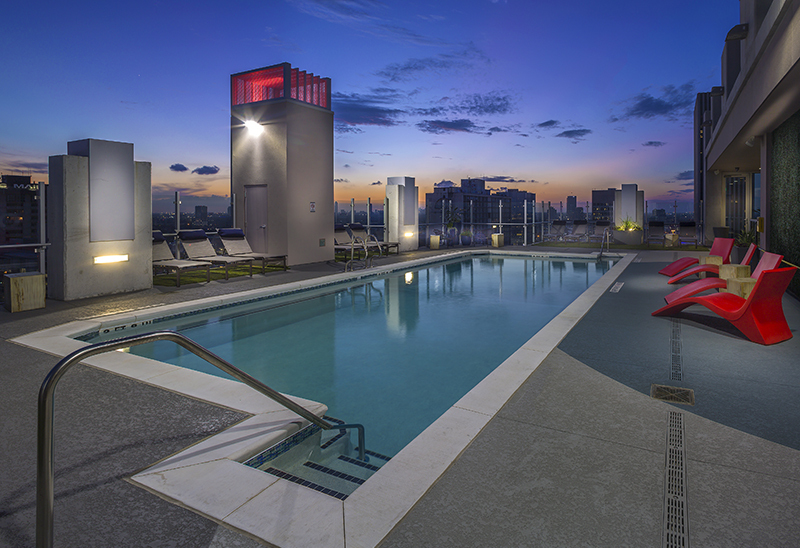 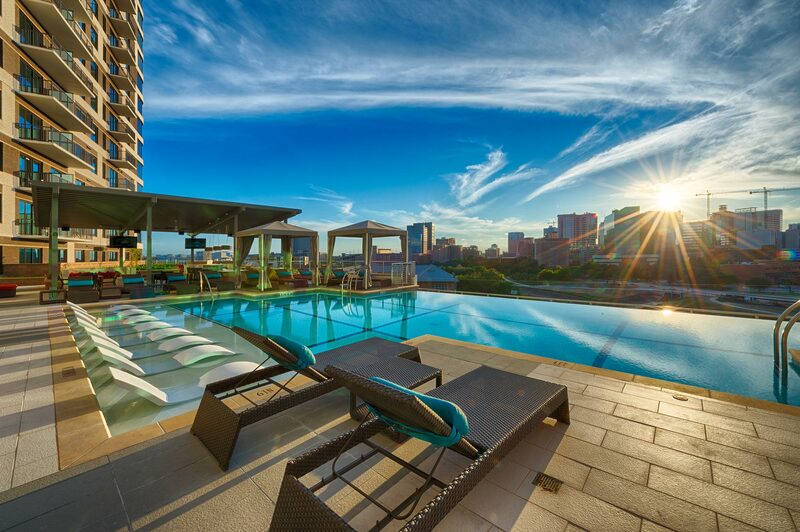 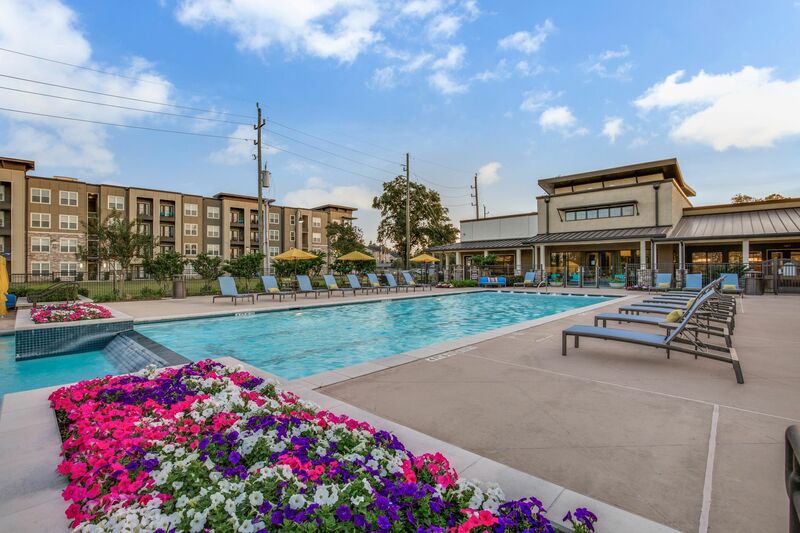 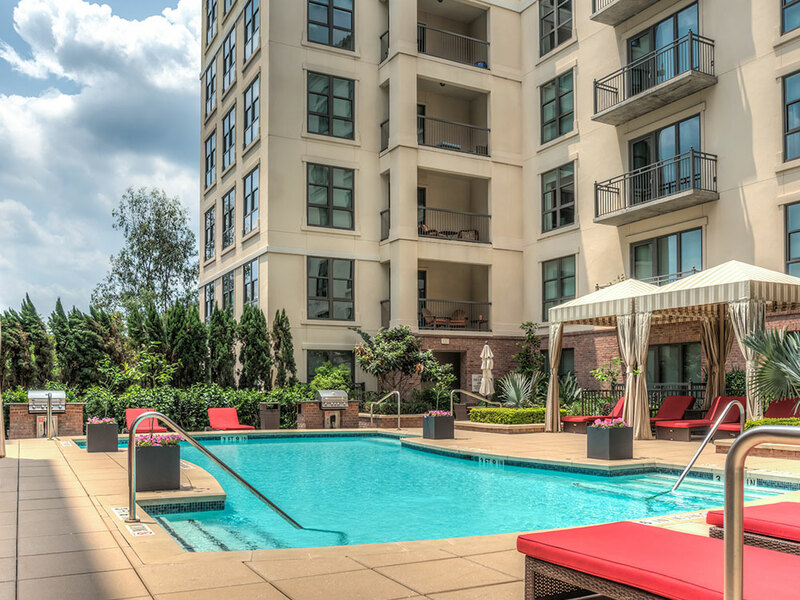 So we’ve compiled a list of 15 great pools at Houston apartment communities. 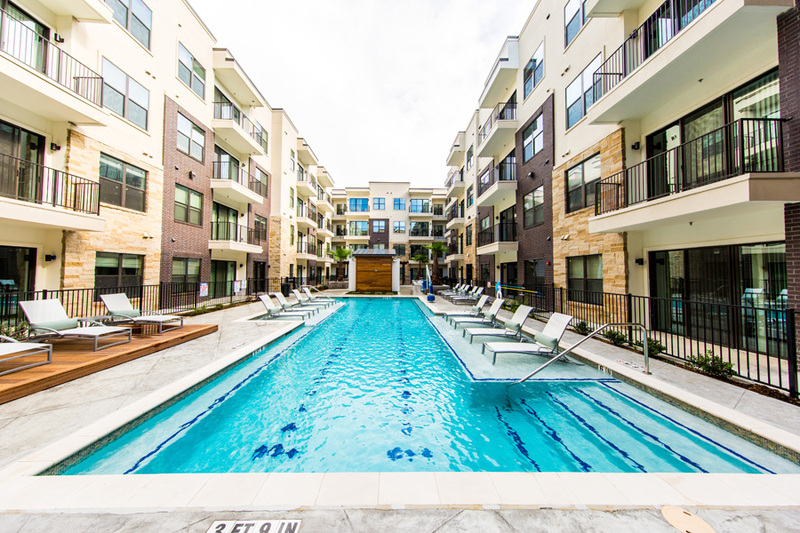 This list is by no means exhaustive, but it should at least get your mind moving in the right direction if an awesome pool is on your must-have list. 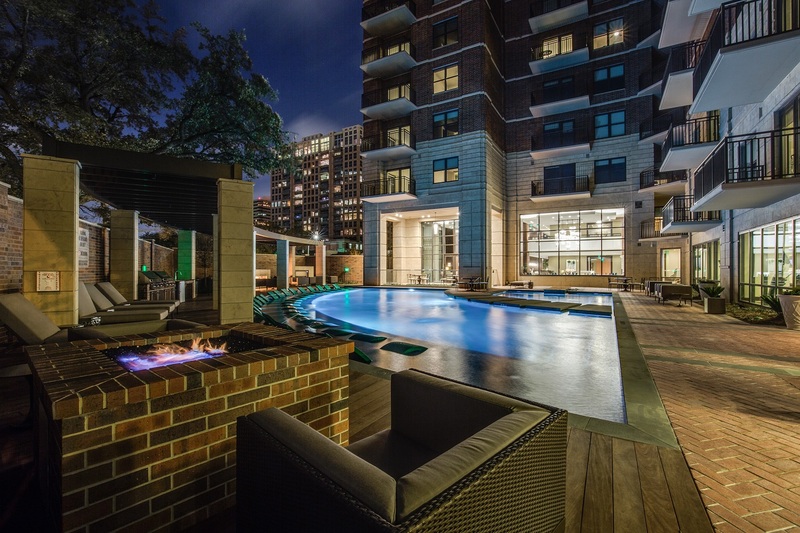 Pristine pool and cabanas, hot tub and fire pit area. 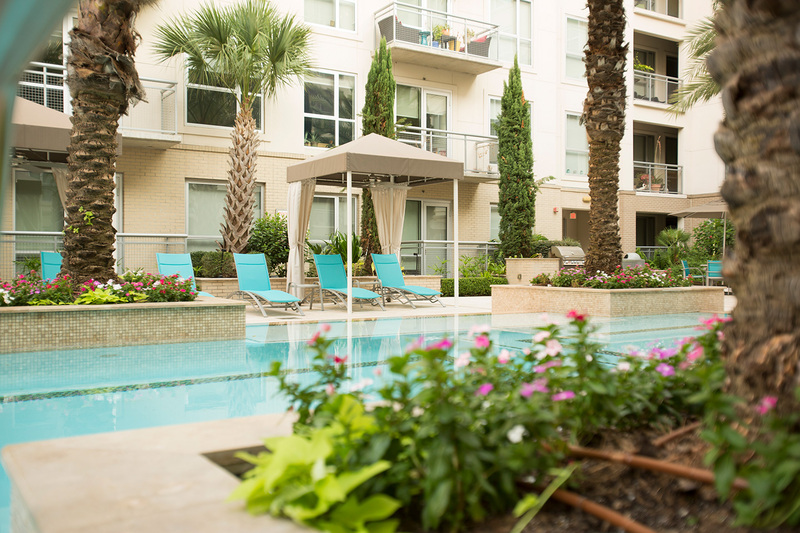 Resort-style swimming pool with a grilling area and private cabanas with wifi access. 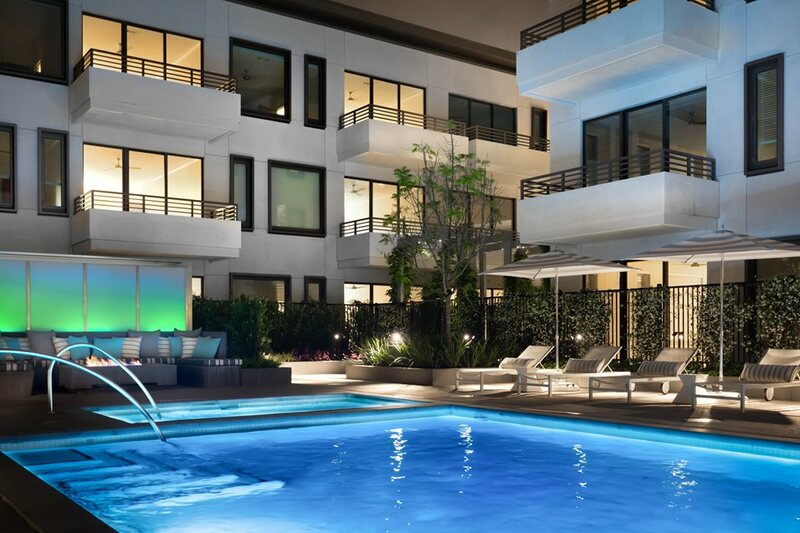 See something that catches your eye? 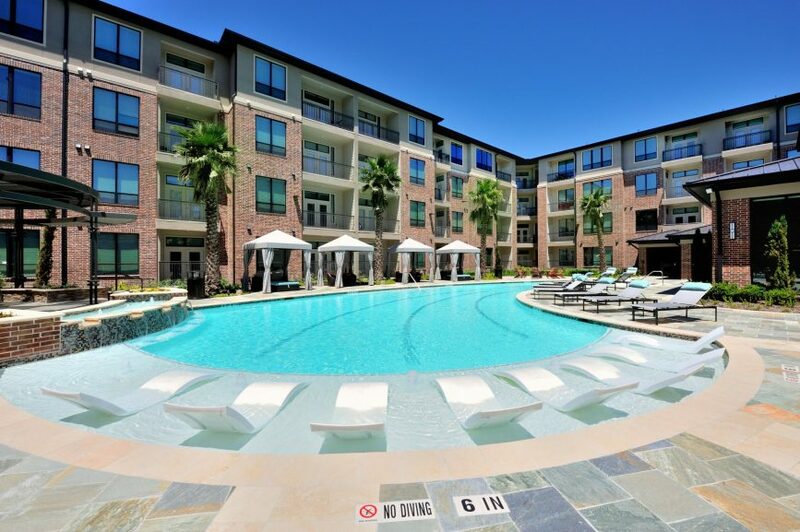 Let Move For Free help you get into your next Houston apartment for rent!